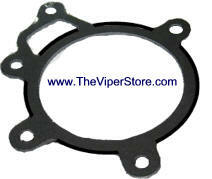 These custom head gaskets are built to order, and available in a hurry! 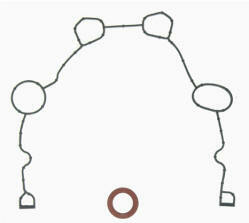 All gaskets are Multi-Layer-Steel (MLS) and feature a Viton rubber coating to ensure proper sealing and easy removal. Complete kit. 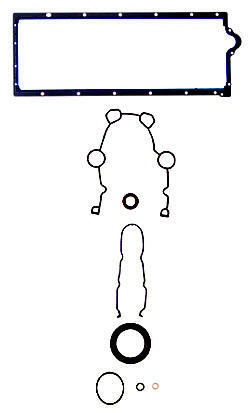 Contains: Timing Cover Gasket and Front Crank Seal.